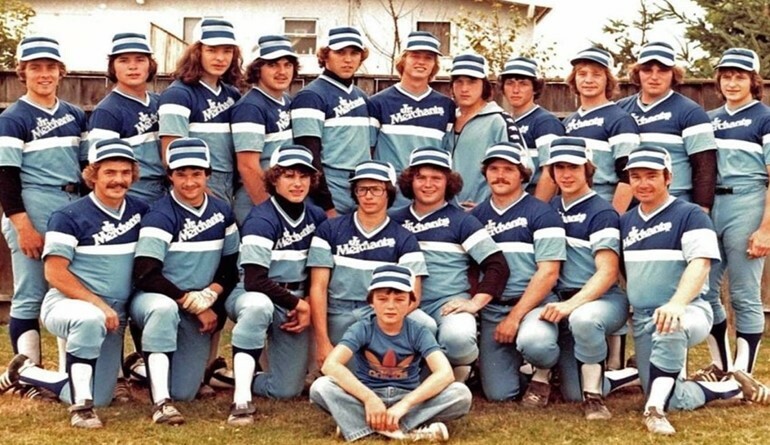 The 1979 Junior Merchants were a team of strong pitchers, fielders & hitters. Over the season they grew as a tight knit team. At the culmination of their season, the team breezed through the Fastball Championships to the finals, only to finish second due to a close call at the plate.